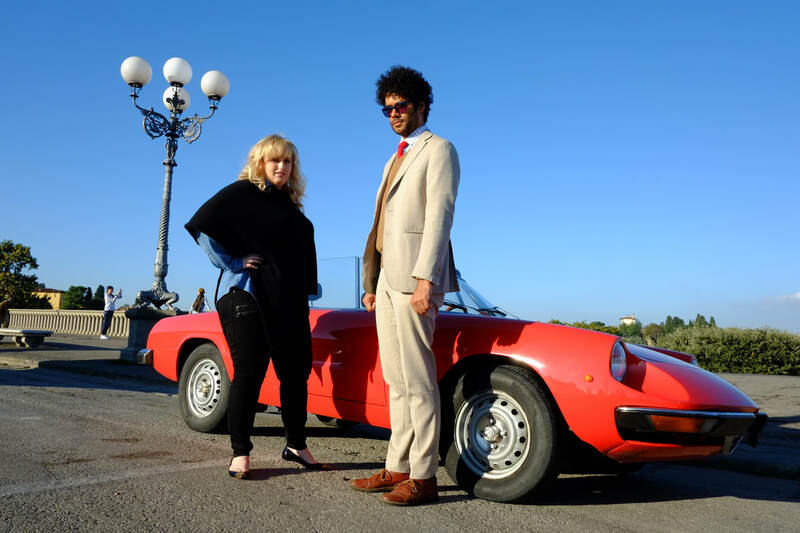 Hollywood actor Rebel Wilson joins Richard for a fun-packed whizz round Florence in a mini-break mixing art, action, gelato, a drive in a classic Alfa Romeo, and some tripe. 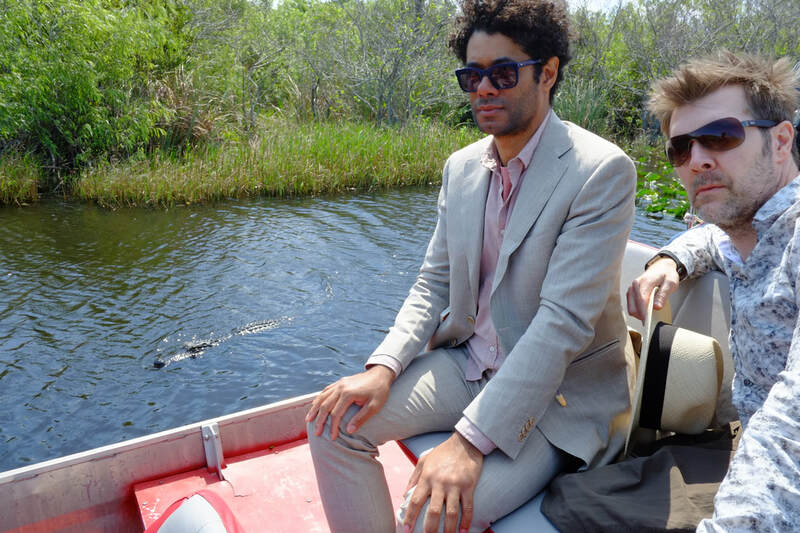 Comedian Rob Beckett joins Richard Ayoade in Russia's cultural capital, for a post-Soviet itinerary including an armoured tank, caviar, vodka, and a herring in a fur coat. Richard and comedian Aisling Bea make a whirlwind tour of Hungary's fairy-tale capital, with selfies, goulash, cake, pubs, liquor, and a game of chess at the thermal baths. 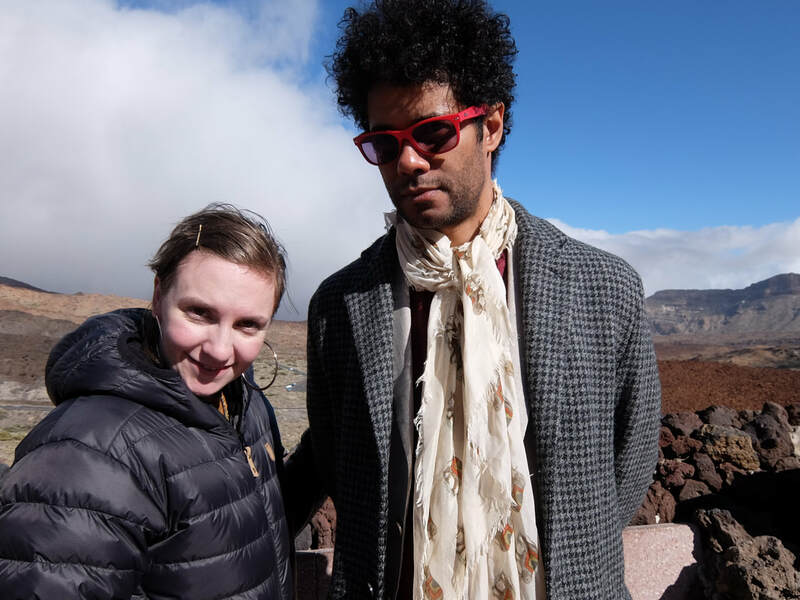 Richard Ayoade packs his case and heads to the Canaries to discover what lies beyond the all-inclusive resorts of the volcanic island of Tenerife. Making the trip from LA to join him is writer, director and actor, Lena Dunham. 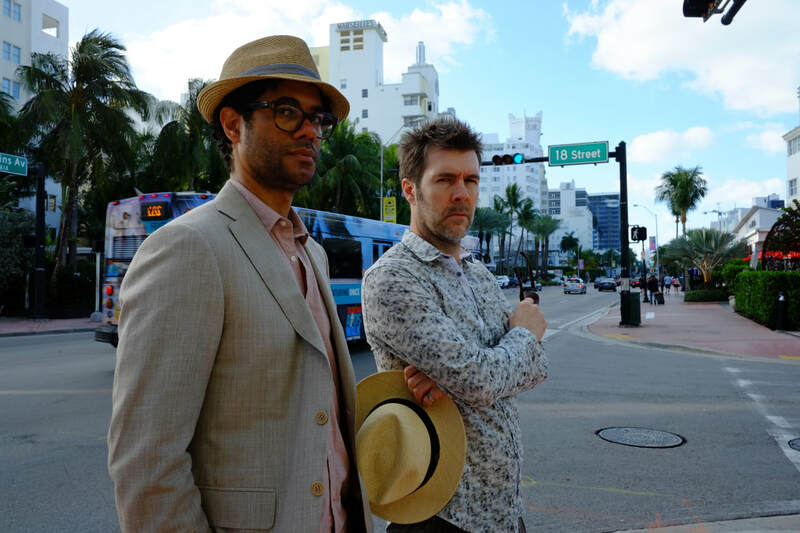 Richard and Rhod Gilbert's high-speed visit to Florida's famous hot spot takes in art, art deco, alligators, speedboats, an airboat tour of the everglades - and dominoes. They stopped for a cold pressed juice at Jugo Fresh.